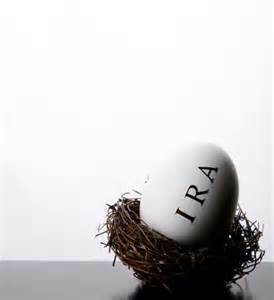 When you plan the best strategies for withdrawing money to fund your retirement, one factor to consider is which types of accounts are best to leave to heirs. An article by financial writer Andrea Coombes in The Wall Street Journal (June 2 online and June 3 in the print edition) has some excellent information about this issue. The piece explains some of the tax consequences for heirs and why it’s generally better to inherit Roth IRAs than traditional tax-deferred IRAs. Rick is one of the advisors quoted in the article, “The Most Valuable Assets to Leave for Your Heirs.” You can read it here. Learn more about estate planning services. What’s the Backup Plan If You Don’t Die Broke?